Maybe the Monaco Grand Prix is the most famous race amongst the championship, and we can ask ourselves why. Is it because these ever so powerful cars are driving around the Principality’s streets at breathtaking speed? Or is it because of the glamour and excitement that this circuit offers? Certainly, the combination of the two makes this one of the most sociable events of the year, and why shouldn’t it be? The climate is superb, the atmosphere is amazing, the noise of the racing cars is extremely exciting, and it is all just so glamorous! People look for different services during the Monaco Grand Prix, whether it be a complete package with a villa rental, boat service, exclusive balcony tickets or simply tickets for the race itself, Alexandra Lloyd Properties can arrange this for you. Advisable areas for villa rentals are Roquebrune Cap Martin, Cap d’Ail, Beausoleil, Cap Ferrat, Villefranche Sur Mer and Beaulieu. Examples of tickets that are available for this race include, next to the pit stops, opposite the swimming pool, in the Casino square, on the top of the hill. Or we can even go a step further and rent a private space on a balcony or have a light lunch at the Café de Paris and then sit back and enjoy the race. 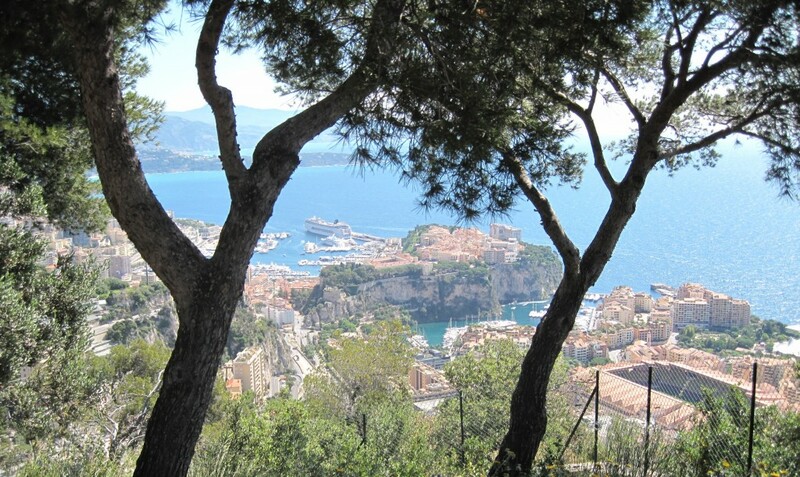 See here for a full listing of villas available in the close vicinity of Monaco.